Take a deep dive into how to execute a SITES project. This course is targeted at practitioners planning to work on a SITES project and covers everything from the formation of an integrated design team to project teams to an overview of the documentation process. 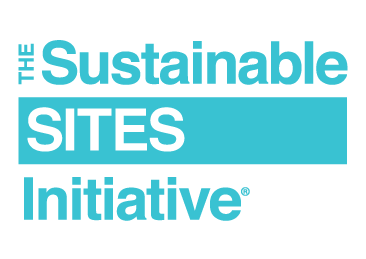 This course looks further into the benefits of sustainable landscapes, and explores the organization and structure of the SITES v2 Rating System. Learn how to use SITES v2 to plan, design, implement and maintain beautiful, functional and regenerative landscapes. This course provides a basic understanding of SITES and its goals, and discusses the concept of evaluating ecosystem services as a basis for land design and development.